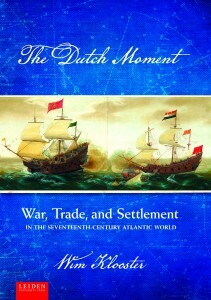 Wim Klooster’s The Dutch Moment, a co-publication of LUP with Cornell University Press, has been named as one of the outstanding academic titles of 2017 by Choice. In 2018, LUP will publish a Dutch edition of this excellent book. Together with Gert Oostindie, Wim Klooster has also written another book to be published by LUP in 2018. 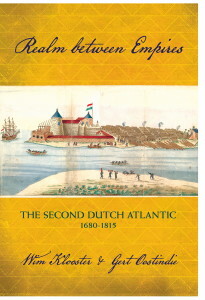 This new work offers a fresh look on the Dutch Atlantic in the period following the imperial moment of the seventeenth century: Realm between Empires.